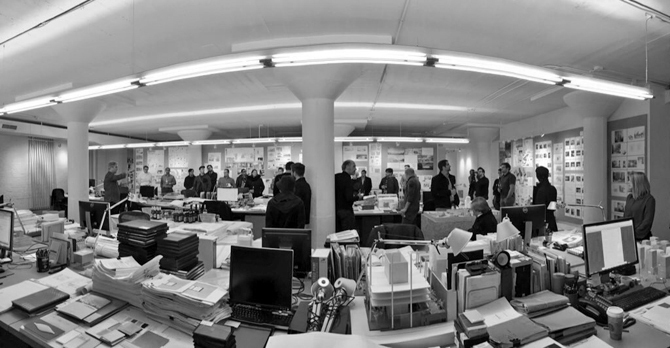 As part of the BOLD: Alternative Scenarios for Chicago exhibition, curator Iker Gil organized a series of weekly visits to architecture studios in Chicago. 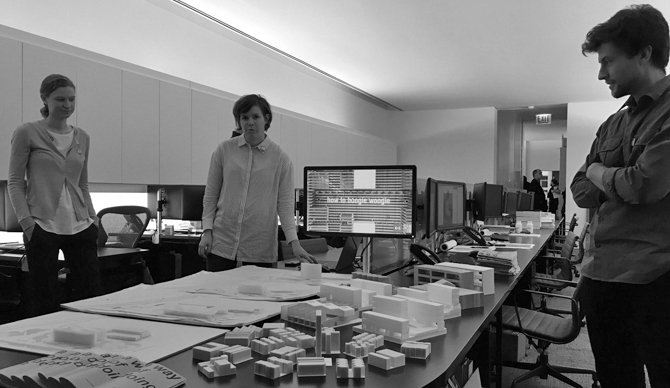 The eleven architecture studios selected ranged from large-scale multidisciplinary studios employing hundreds of people to small-scale architecture studios, all of them discussing some key urban and architectural projects and ideas being explored in their office. These visits were meant to expand the conversation around projects featured in BOLD as well as visit other Chicago-based offices not featured in the exhibition but with other projects in the city. Ultimately, it was an opportunity for architects and the public at large to engage in a direct conversation about forward thinking ideas for our built environment. 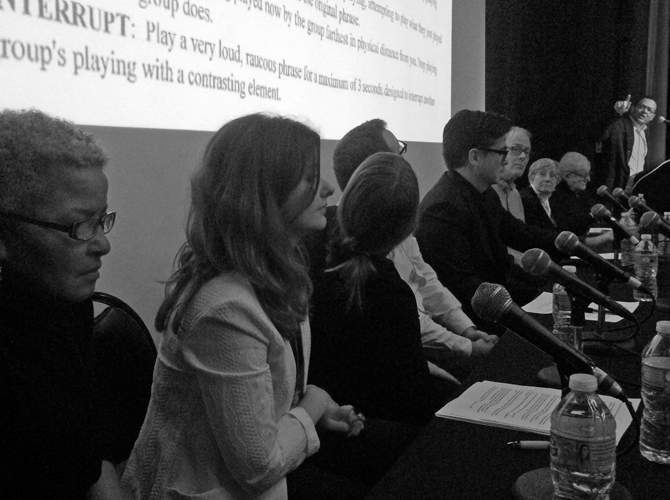 Besides the studio visits, the Chicago Architecture Biennial organized two public panel discussions with all the participants from BOLD: Alternative Scenarios for Chicago. The first panel took place on Tuesday, October 20, and featured the seven projects that comprised the Future Scenarios category. Presenters included David Brown, Design With Company, Hinterlands Urbanism and Landscape, PORT Urbanism, SOM and CAMESgibson, UrbanLab, and WEATHERS. 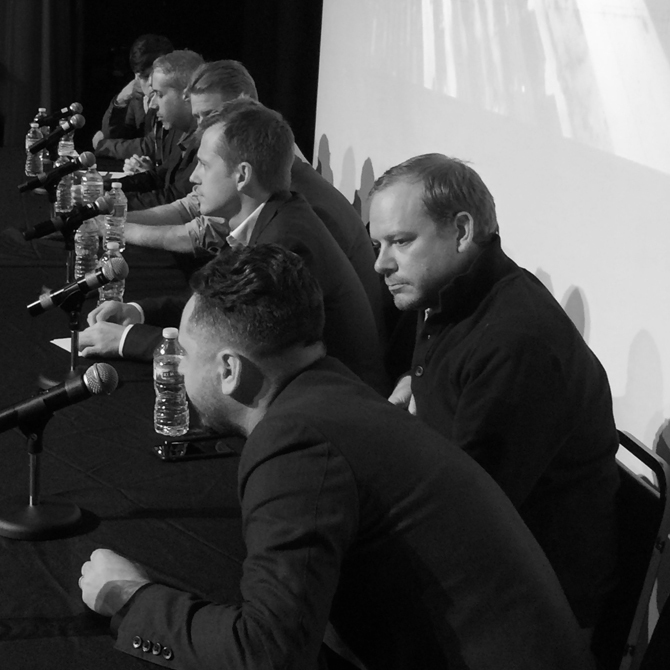 The second panel discussion took place on Tuesday, November 24, and featured all the nine responses to David Brown’s The Available City. 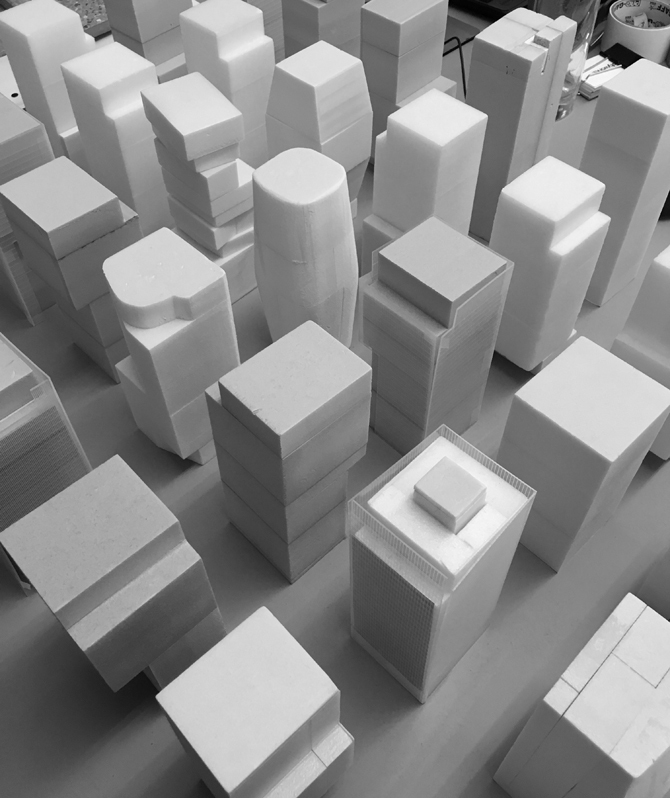 Presenters included David Brown and the nine participant firms: 3D Design Studio, Ania Jawroska, Central Standard Office of Design, JAHN, JGMA, Krueck + Sexton Architects, Landon Bone Baker Architects, Margaret McCurry, and Stanley Tigerman.